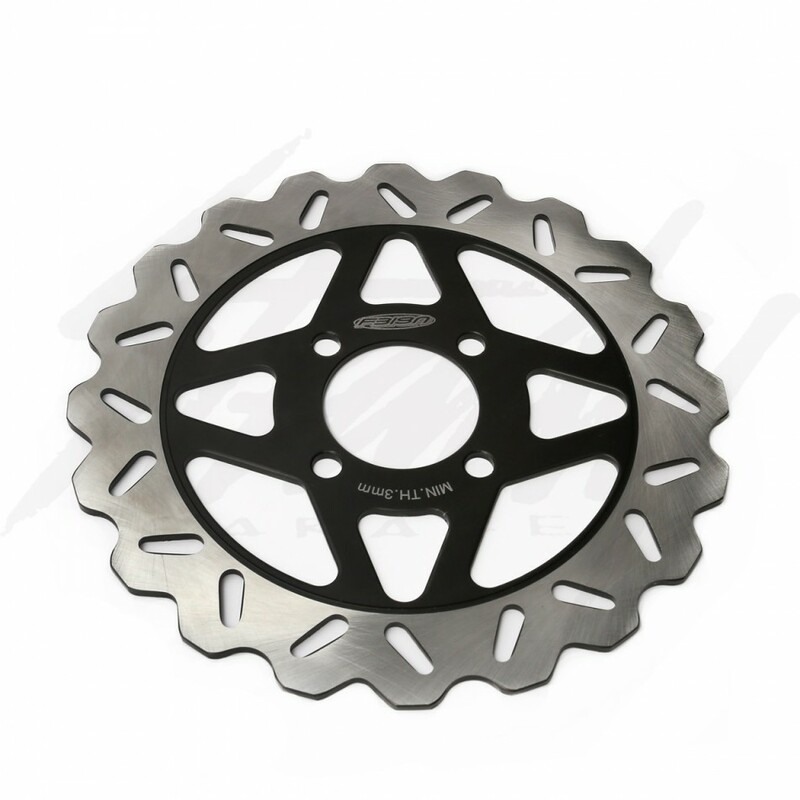 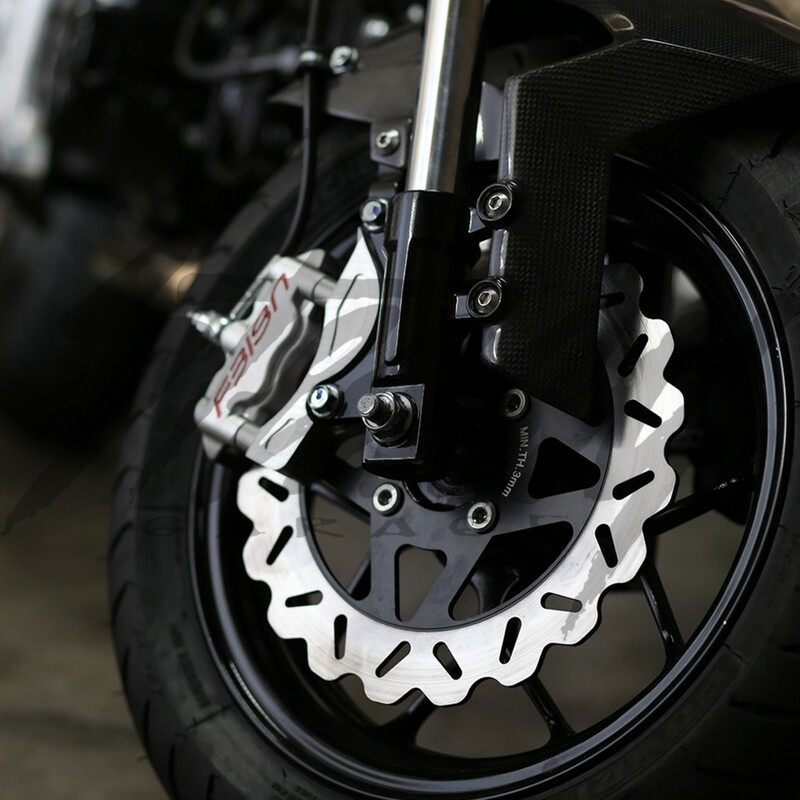 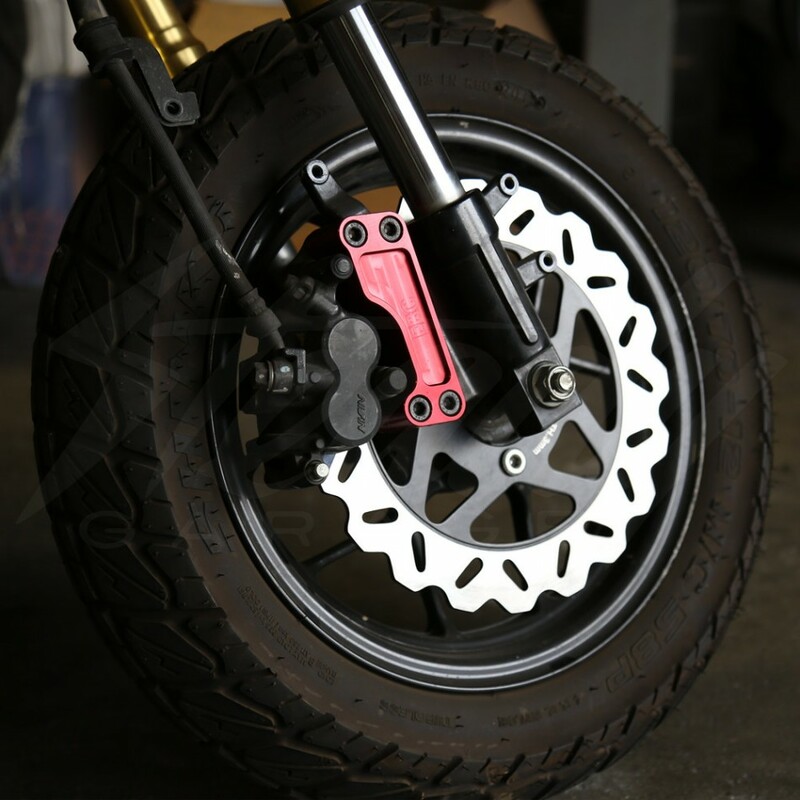 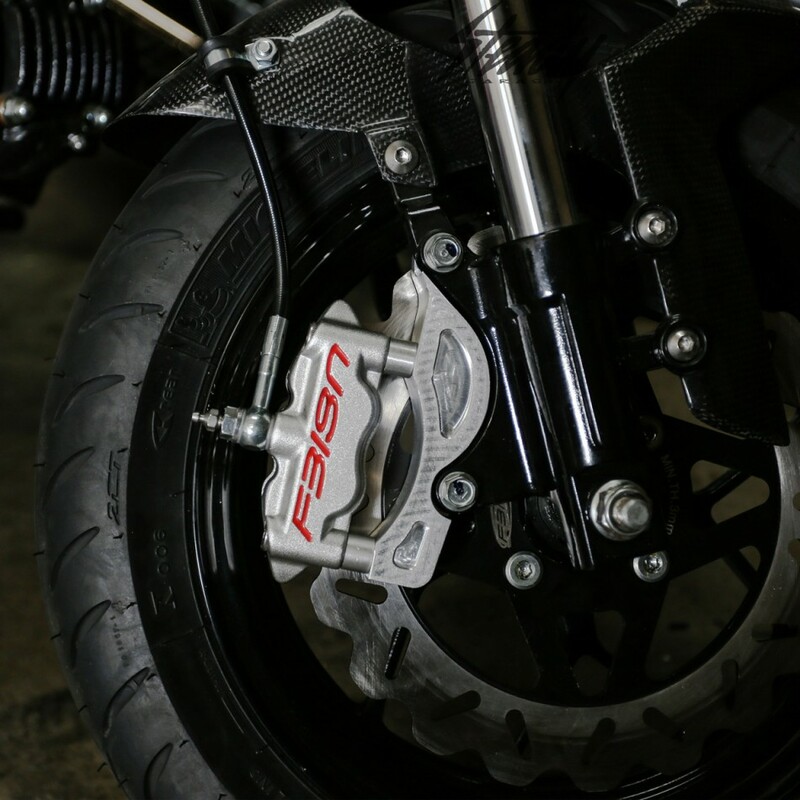 Feign 245mm front large brake rotor for Honda Grom 125 / MSX 125! 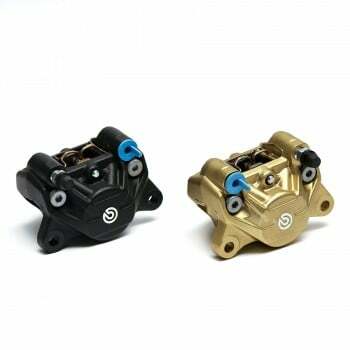 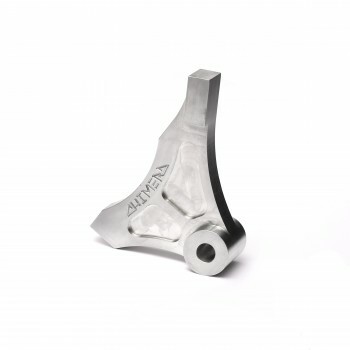 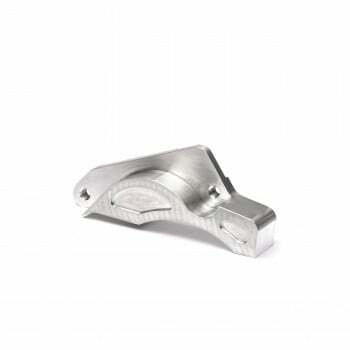 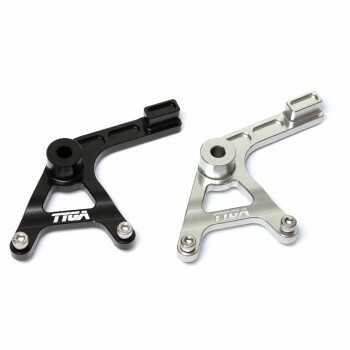 You can upgrade the stock caliper to the PH80 style by purchasing the Chimera caliper (CH-1002) adapter and spacers. Or add the EBC adapter to run this rotor with your stock calipers.